The 3rd annual 2014 Life of an Architect ‘Playhouse Design Competition’ is just about over … and things have been amazing, far more exciting and rewarding than I had hoped. We had unbelievable and fantastic participation this year – all of our participants submitted dynamic designs, which led to an incredibly competitive field of entries and as a result, we ended up with clever and exciting playhouses being built for the 19th annual Dallas CASA Parade of Playhouses event. 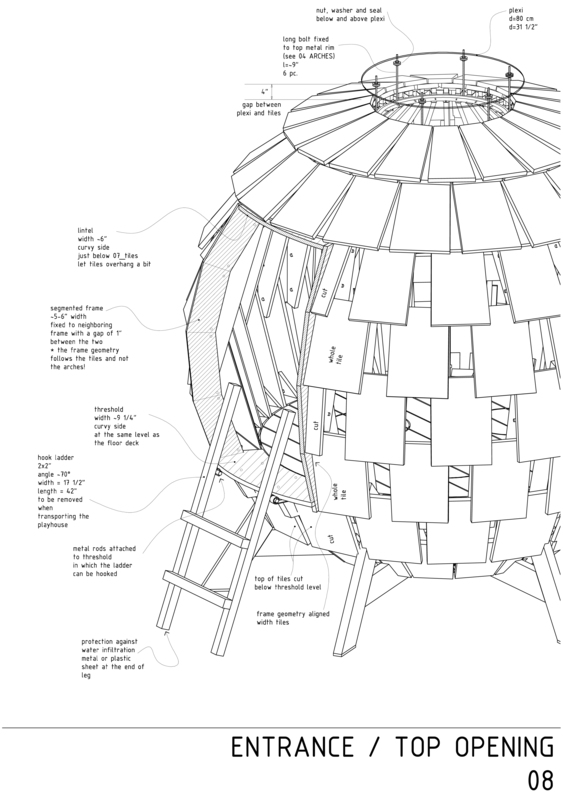 This is the Red Ball Playhouse – our overall winner – which was submitted by Levente Skulteti. To say that it broke the mold of the typical playhouses that have been submitted is an understatement. I was excited that this playhouse was selected as one of the winners, seeing the design come to life was a real pleasure for me. First up is Levente Skulteti from Brussels, Belgium – I sent some questions off to the designers whose playhouses won in an effort to find out a little bit more about the types of people who took advantage of their design skills and their time to enter the 2014 Life of an Architect Playhouse Design Competition. I graduated in architecture, in Budapest, Hungary. 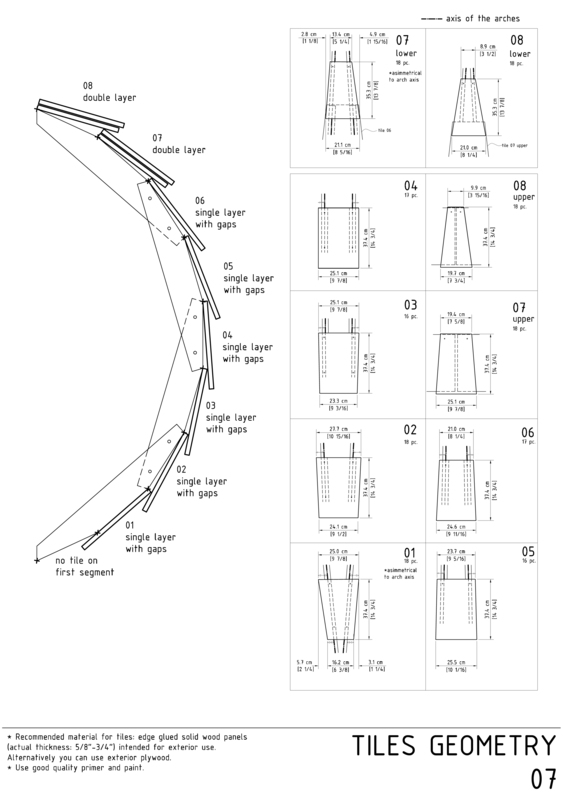 The unusual nature and scale of the project seemed challenging and interesting. Probably because it’s not something an architect does every day. Must have been about a week or two. I had a lot of ideas and it took me some time to sort out what I really want to keep. I also needed some time to leave my design aside and give it a fresh look a couple of days later. It was just the combination of the usual CAD, rendering and photo editing programmes, a process that architects do quite often. But if I could paint, probably, I would have just done a nice watercolor. This is more of a general challenge, but I wanted to create something that is simple but catches the eye, kids find it attractive and parents would want to have in their backyard too. I have had some small projects but not this small. This is my first playhouse but hopefully not the last one, I enjoyed working on it a lot. I am really happy that this competition is more than just an architectural exercise and has a tangible result. I am also happy that not just one family but, indirectly, other kids can benefit from it too! It’s not like I knew it from the beginning what it was going to be like. I just had a blurry image in my mind of what kind of result I’d be happy with. So I started experimenting with forms and different kind of wooden structures and that’s how I got to the red ball. I’d love to but as I live quite far away I am not sure I can make it. Every now and then. This hasn’t been my first competition, but it is definitely my most successful one! I should also point out that this was a very challenging playhouse to construct and I am incredibly grateful to Austin Commercial for agreeing to build it for me. This is the second year that Austin Commercial has built on of my competition winning playhouses and both times they have done an amazing job. Despite the fact that this playhouse was well thought through, I don’t think just anybody could have put it all together. We made 4 trips to the construction site in a 5 day window and there were always tremendous leaps forward in the construction progress. 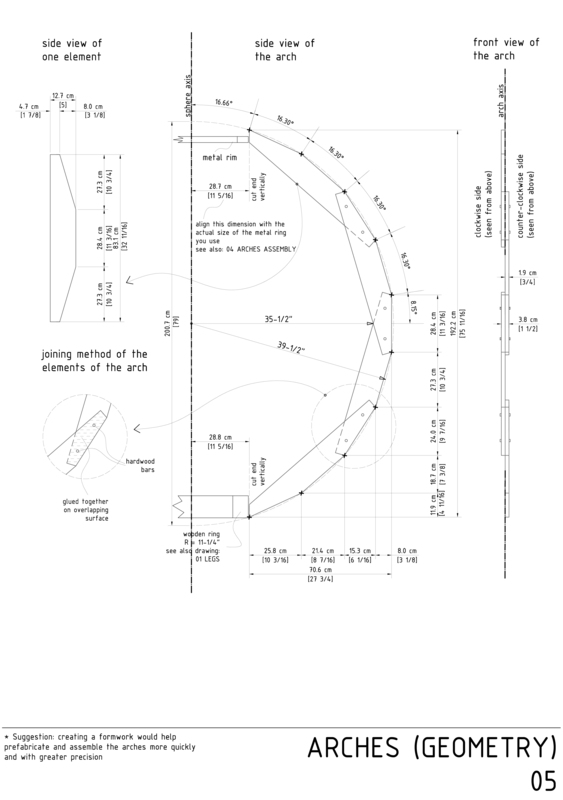 I thought I would put together a few pictures in sequence to show how the Red Ball playhouse came together. This is Kyle Hoelting with Austin Commercial and he was the guy who was responsible for getting this playhouse put together. He did a wonderful job, had a great attitude about the whole process and to my great satisfaction, seemed to enjoy the process. Thanks Kyle, everybody thinks you did a terrific job! Watching the Red Ball playhouse being brought into the mall for display was pretty interesting. I can tell you that the guy in the picture above seemed pretty impressed with this design. They all just stared at the design and sort of started grinning – not sure that I could put their facial expressions into words. 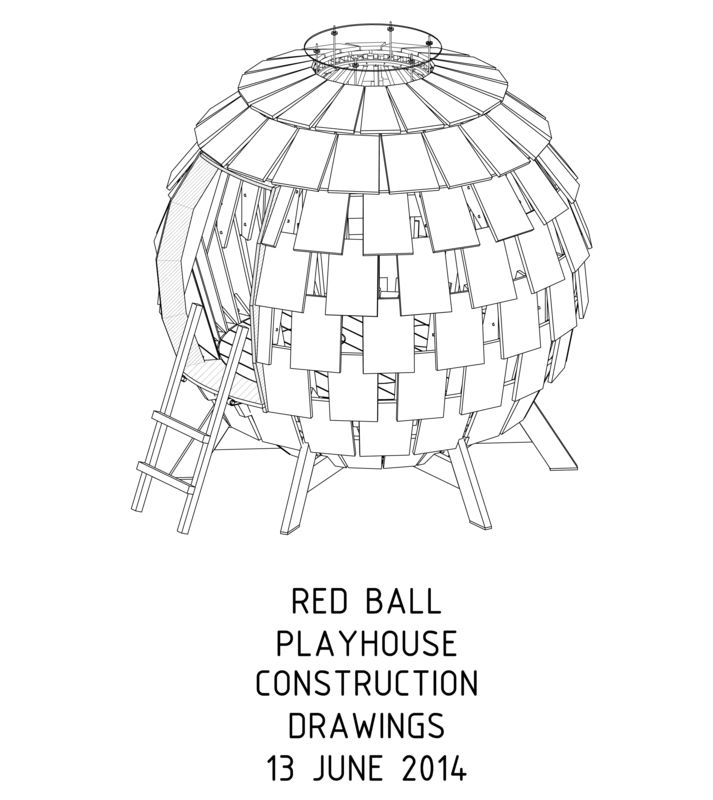 I would like to sincerely thank the Red Ball Designer Levente Skulteti for bringing his considerable talents to the 2014 Life of an Architect Playhouse Design Competition. I would also like to thank Austin Commercial for tackling the challenge of building a playhouse that didn’t just start off as a storage shed from the local big box construction warehouse.